This workshop will focus on what graduate students should consider when submitting research for publication. Journal impact factors as well as other considerations in the publishing process will be covered in this session, as well as benefits of open access models and the ability to maintain rights to your work. The debate over open access to federally funded research rages on. The Obama administration's Office of Science and Technology Policy will soon submit a report to Congress on how to deal with the contentious issues of how government-financed scientific research should be disseminated in the digital age. 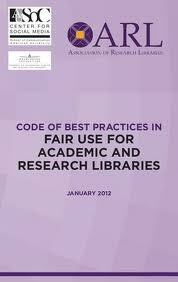 The Association of Research Libraries (ARL) recently released the Code of Best Practices in Fair Use for Academic and Research Libraries, a practical guide designed to assist librarians in dealing with the often difficult and confusing copyright issues they face every day. 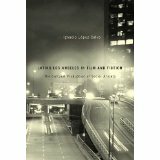 Congratulations to Dr. Ignacio Lopez-Calvo whose new book Latino Los Angeles in Film and Fiction was named a 2012 CHOICE Magazine Outstanding Academic Title. 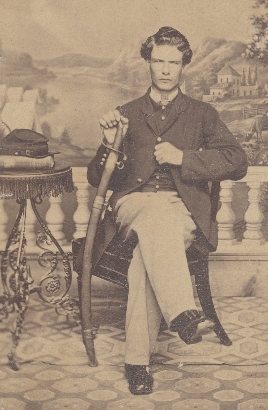 A new digital collection provides a glimpse into the everyday life of a Union soldier during the U.S. Civil War, as well a first-hand account of President Lincoln’s assassination and its aftermath. The UC Merced Library contributed the collection to the Online Archive of California (OAC), Calisphere, and Merritt, in what appears to be the final chapter in a search for Lincoln’s last written words. Library vendor ProQuest will be performing infrastructure maintenance from Saturday, February 4, 2012 at 7:00 PM to Sunday, February 5, 2012 at 7:00 AM. SpringerPlus, a new Open Access journal is accepting submissions from all disciplines of Science. Articles are published under a Creative Commons Attribution License for easy compliance with open access mandates. Today, the Wikipedia community announced its decision to black out the English-language Wikipedia for 24 hours, worldwide, beginning at 05:00 UTC on Wednesday, January 18. The blackout is a protest against proposed legislation in the United States — the Stop Online Piracy Act (SOPA) in the U.S. House of Representatives, and the PROTECT IP Act (PIPA) in the U.S. Senate — that, if passed, would seriously damage the free and open Internet, including Wikipedia. 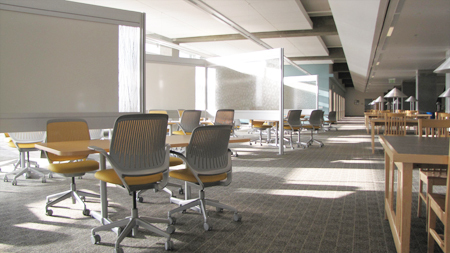 Over the 2011-12 Winter Break, UC Merced Library added 48 seats to the second floor of the Kolligian Library Building’s east wing. The seats are distributed among 12 tables, each of which sits near a whiteboard in an arrangement that creates a sense of privacy. As part of the Graduate Student Service Lyceum Series, the library will host a workshop later this week.